badge holders-4 point you must know about the badge holder Favorable Reviews from Clients! Make you fall in love with lanyard! 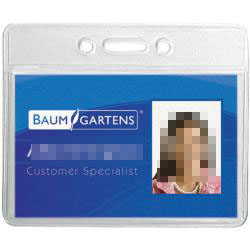 Badge holders are a great ID accessory tool for protecting your ID cards from daily wear and tear, and work well with lanyards, reels, and strap clips. And anti-print transfer holders make sure your card design doesn’t leave an imprint on the holder when you take it out. If you want to choose a suitable badge holders for you, you must think about the questions above for you ! You know that you need badge holders to protect your ID cards, but upon looking at the options available, you’ve become a little overwhelmed. That’s ok! There are a ton of options and it can be difficult to determine which kind is best for you. Here are four questions to help you decided. What kind of card will your badge holder hold? If your cards are proximity or smart cards, consider choosing a rigid badge holder or a prox card holder. These holders offer superior card protection and are ideal for this more sensitive card type. 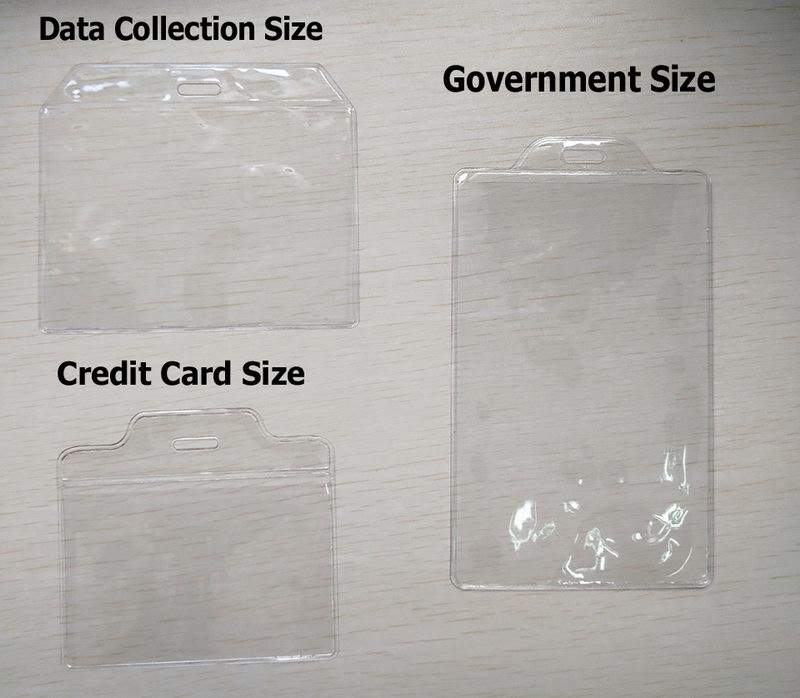 If cardholders will need to remove their cards from the holders frequently to be inspected by security personnel or scanned in a card reader, you will want to choose a holder that has a thumb notch or slider for easy card removal. If your cards are basic photo IDs, a flexible badge holder, the most popular holder type, is probably a good solution for you. For a convenient twist on a traditional flexible badge holder, badge holders easily adhere to the belt or shirt without damaging clothing. What size and orientation is your card? You also need to know if your badge design has a horizontal or a vertical orientation. While some badge holders can display a badge for either orientation, others are designed to be worn a specific way. If you are having trouble sorting through the many badge holders we offer on our website, we have made it easier for you.On the left side of the webpage, there are buttons within a column to Help you narrow down your results and find the correct badge holder that meets your specific requirements. It’s as easy as 1-2-3! Select the type of badge holder that works with your badges. Choose between flexible, rigid, or proximity card badge holders. Select the orientation of your badge holder, either horizontal or vertical. These three important steps will help narrow down your selection to about half of the badge holders we offer. The next important requirement is the height and width of the badge holder needed to fit your badge size. The height and width of a badge are approximately the same when it comes to the inside as the outside dimensions of the badge holder. After matching your height and width requirements to the options that are listed, you will now have anywhere from 1 to 6 holders to choose from. If you have any questions about badge holders or if you’re not able to find a particular badge holder on 4inlanyard.com, simply give one of our knowledgeable ID Professionals a call at 86+0591 6208 0578. We will gladly help you find the items you need! Physically protecting your proximity card is a vital preventative measure against damage or abuse. To prevent damage, the very best way to do this is by using an ID badge holder. Not only are badge holders an easy way to prolong the life of your prox card; they’re also affordable and come in a variety of choices for use in virtually any environment. 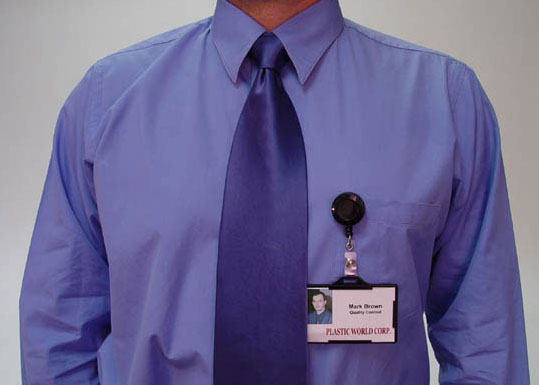 Look for features in a badge holder that will most effectively suit your requirements. Common options include flexible vinyl holders for light duty use and a simple method of protection. They can have features like a sealable top similar to a sandwich bag, UV protection, or anti-print transfer technologies to keep the actual image from wearing off on the holder. They allow the cards to be protected but still visible. 4inlanyard is a professional lanyard and badge holders factory. our customer service and the quality of our products, without raising the prices. When it comes to prices, we offer relatively low rates, so if you find cheaper lanyards, let us know and we will review the price.